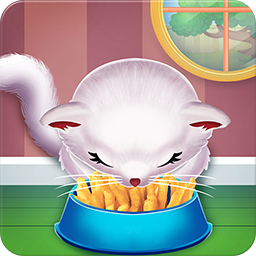 Must take a look at this game where you'll have a great time with a fluffy cat. 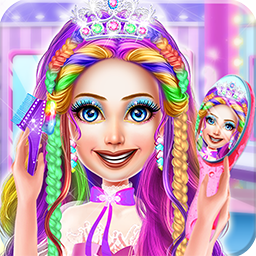 Make a cool braided hairstyle for this lovely princess in this hair spa game. 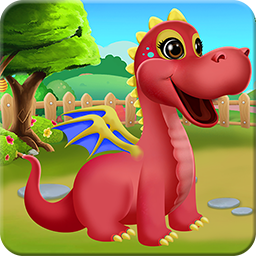 Have a great time in this dragon game and take care of a princess dragon. 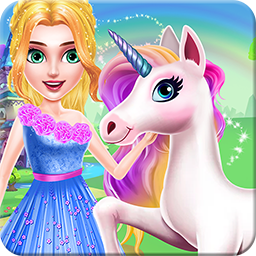 Be ready for a special unicorn game where you will go in a fairyland. 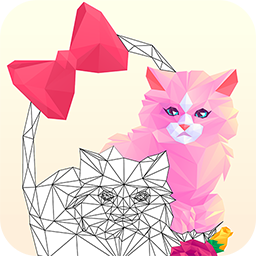 Have a creative time in this game and combine colorful polygons to form a cat. 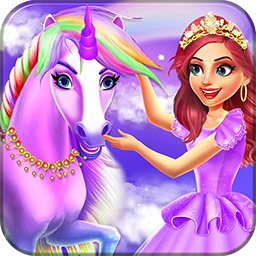 Try this unicorn game where you will take care of a unicorn and its princess. 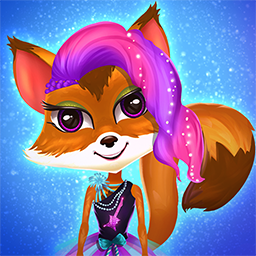 Spend some quality time entertaining this little fox in one of these cool games. 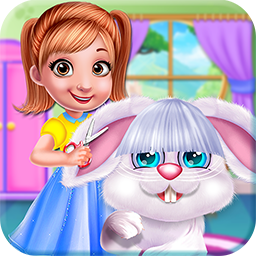 Look after this sweet princess and her adorable bunny in this caring game. 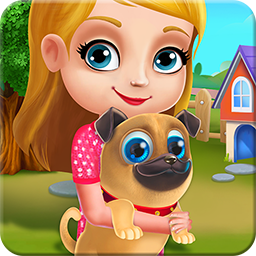 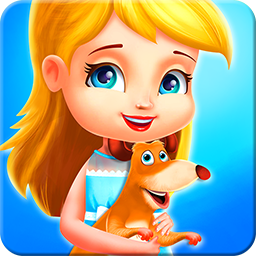 Play with this pug and help this little girl to take care of him in this game. 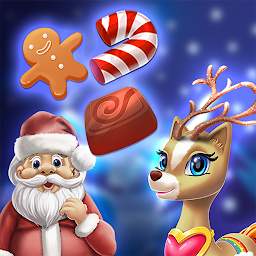 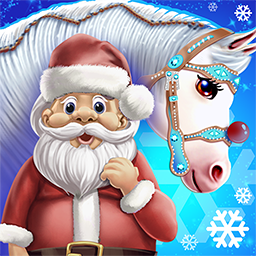 Become one of Santa little helper in this new Christmas game we have brought. 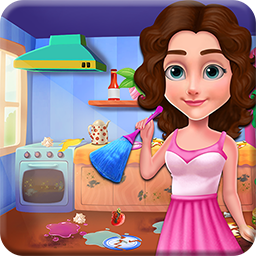 Find out how this mom manages to do it all in this cleaning game. 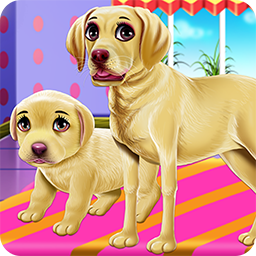 Have a surprise member to join your family in this animal game. 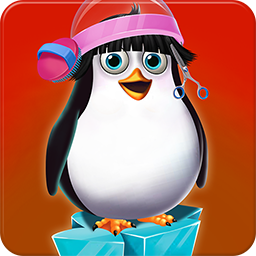 Welcome properly the new member of the family in this animal game.